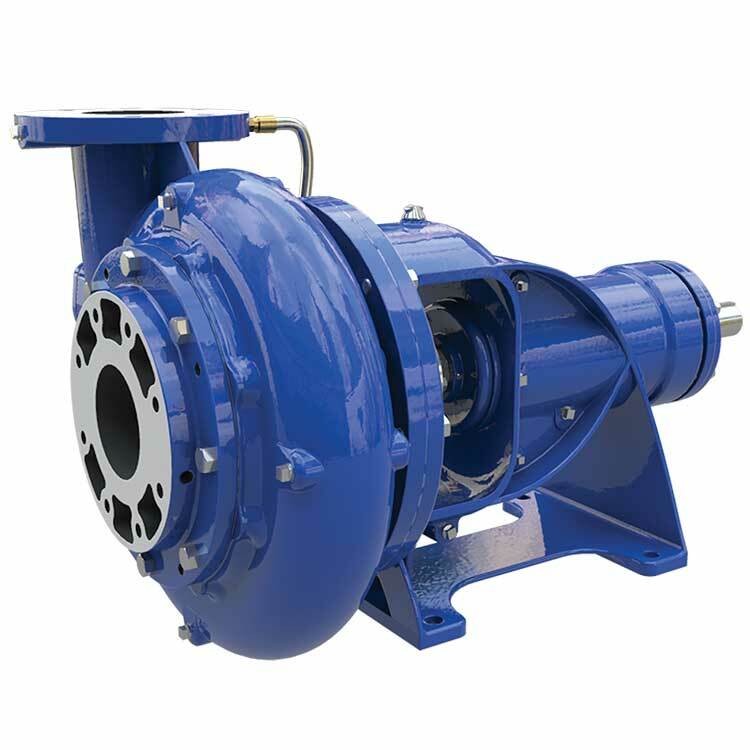 The SHD type pump is a solids handling pump with a single impeller, non-clog suction design and single volute case. It can be mounted in horizontal and vertical configurations, making it the best choice for solids handling applications in different industries. Applications Wastewater transportation and treatment (sanitary, industrial, process and other kinds of wastes), Pollution control, Storm water. The SHD vertically mounted has a structurally sufficient base to support the pump, motor and accessories, while the horizontally mounted SHD pump is mounted on a common base plate with the driver. These pumps are capable of pumping fluids with solids from 3" to 6" in diameter.